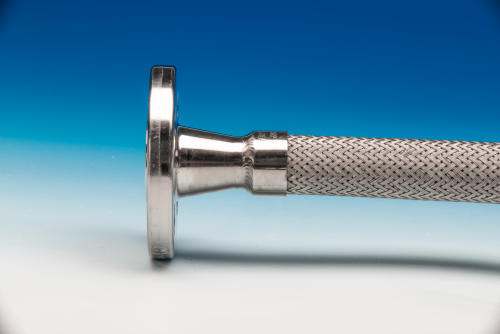 Super Alloy Hoses for applications that require a specialist stainless steel hose. 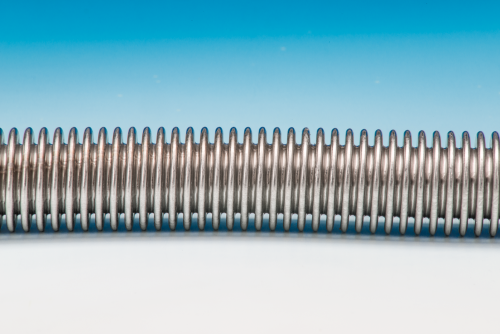 Flexiducting NZ can supply hose assemblies manufactured from Inconel 625, Monel 400 or Hastelloy 276. 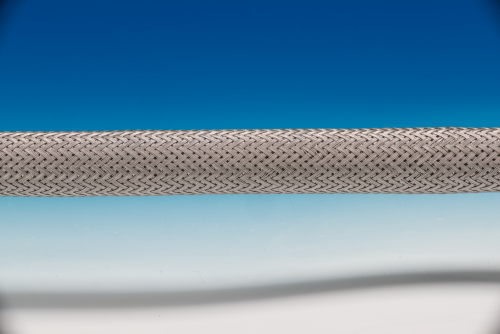 These special alloy hoses are used to convey media at extremely high temperatures and ultra high pressures or in highly corrosive environments.